Mat is one of Europe’s most in-demand comedy variety performers specialising in a unique, enjoyable and artful one-man show that celebrates the art of circus entertainment. Since helping to spearhead the resurgence of new circus and variety in the late 1980s, Mat has gone on to headline in theatres across Europe, appear at countless international variety and comedy festivals and on some of the finest cabaret and burlesque stages in the world. He has entertained numerous corporate clients as well as members of the Royal Family. 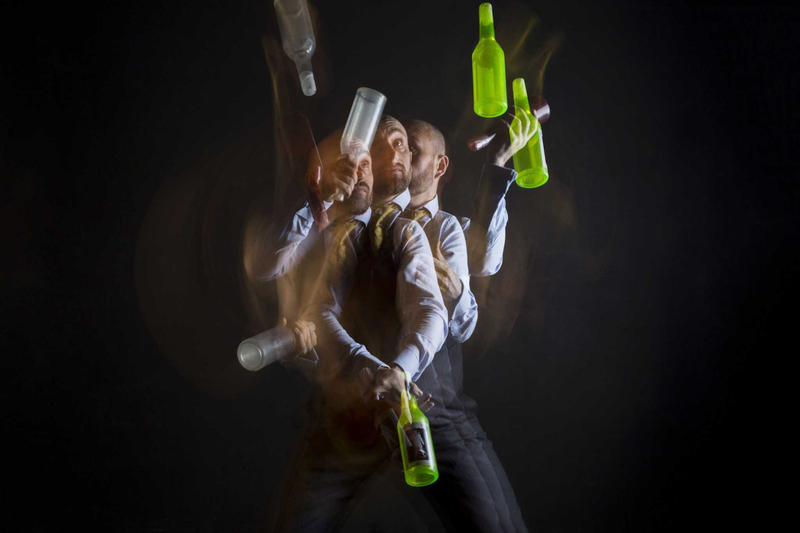 His one man show “Showman” played to rave reviews at the Edinburgh Festival and had a sell-out London West End run, before playing a hit season at the Adelaide fringe – it is currently on tour both in the UK and internationally. "Immensely skilled and very funny."